Darwin used letter-writing to establish networks of collectors, informers, and what was in effect a virtual thinktank. His correspondents, many of whom he never met, were his research assistants, his critics and his scientific colleagues. The other side of the coin is that they used him as a patron and a source of authority. And as a result, his correspondence allows us not only to study his scientific methods and the development of his ideas but to look much more widely at the practice of science by a very broad range of people, and to look at them both individually and collectively. 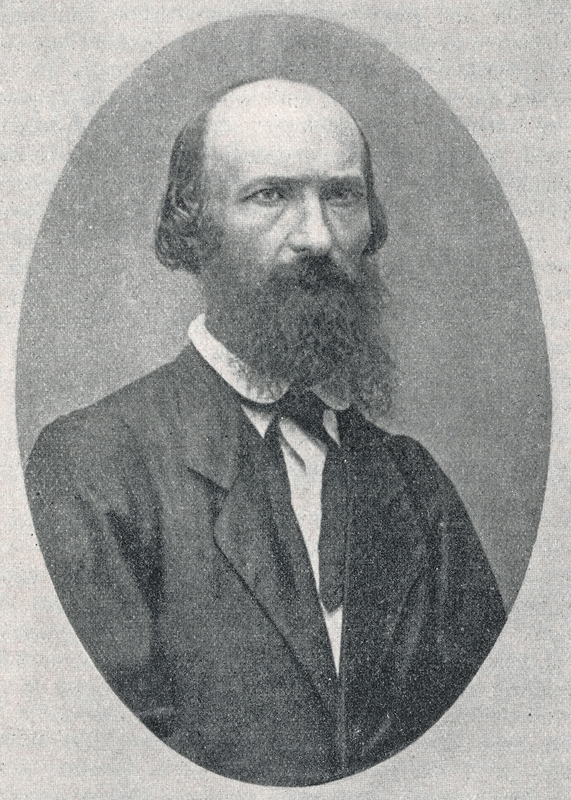 Hermann (Heinrich Ludwig Hermann) Müller, was born in Mühlberg near Erfurt in 1829. 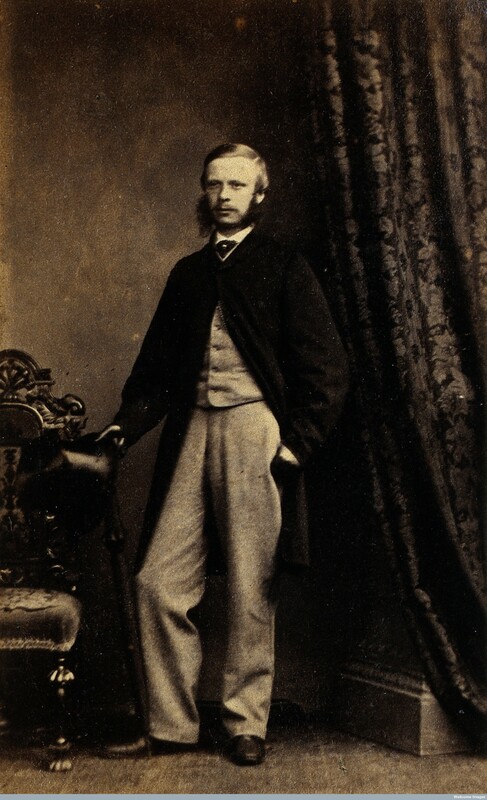 He was the younger brother of Fritz Müller (1822–97). 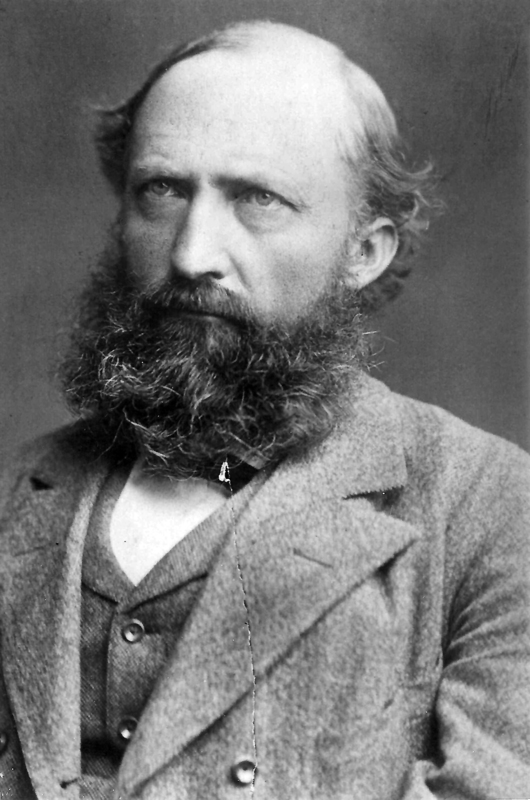 Following the completion of his secondary education at Erfurt in 1848, he studied natural sciences at Halle and Berlin, focusing on botany, zoology, and geology. In 1852, he qualified as a teacher, but returned home to recover from illness before making his first of many trips to the Alps in the summer of 1853. He spent a probationary year teaching at a secondary school in Berlin and then half a year as a substitute teacher in Schwerin. 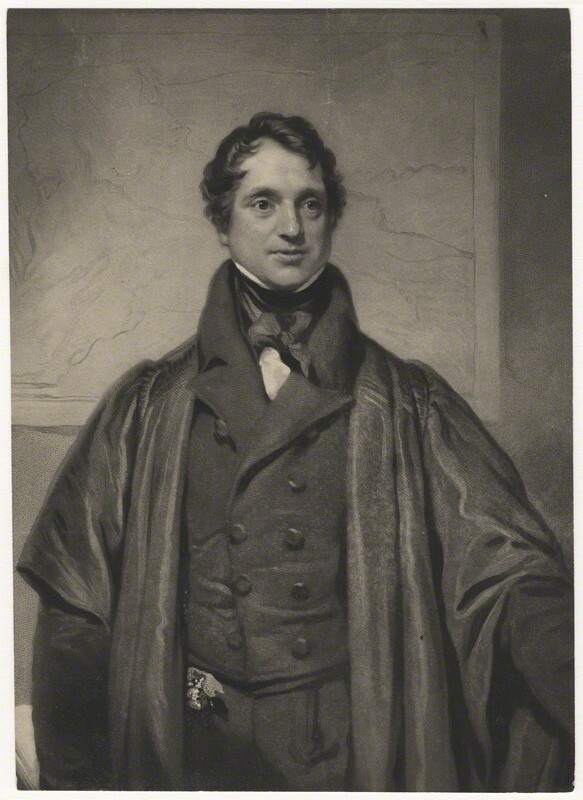 One of the early leaders of geology in Britain, Adam Sedgwick was born in the Yorkshire village of Dent in 1785. Attending Trinity College Cambridge, he was ordained as clergyman and in 1818 was appointed to the Woodwardian Chair of Geology, which offered a small stipend. 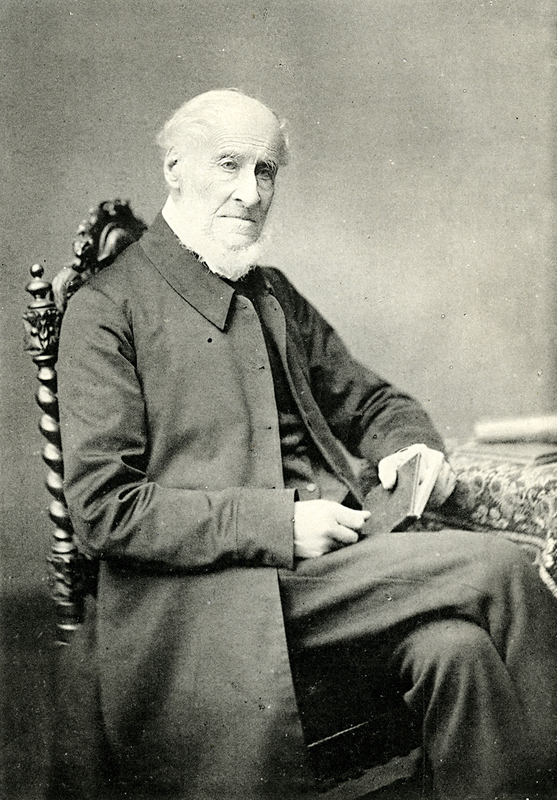 Despite having little prior knowledge of the subject, Sedgwick soon commenced fieldwork, offered regular annual lectures, and joined with John Stevens Henslow, William Whewell and others to build up the University's reputation in the sciences. 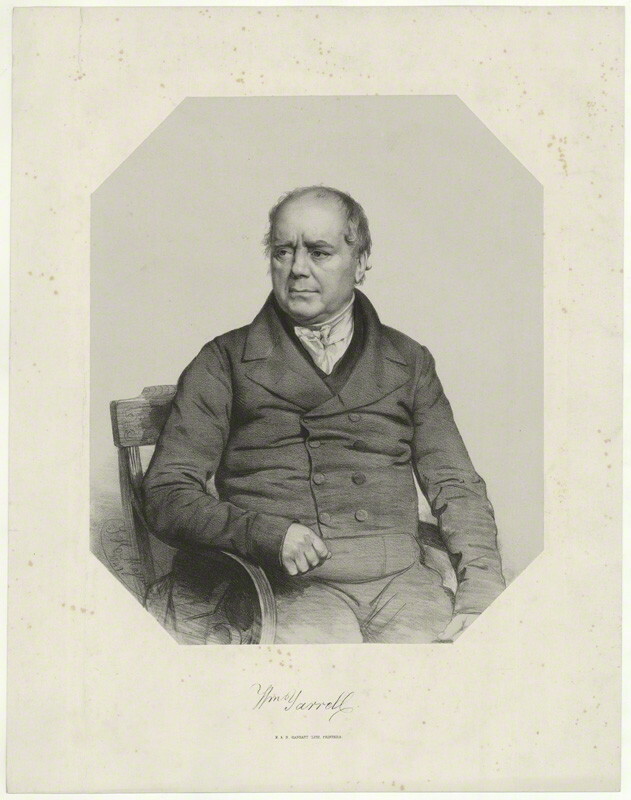 In 1869, when gathering data on sexual selection in humans, Darwin exchanged a short series of letters with John Beddoe, a doctor in Bristol. He was looking for evidence that racial differences that appear to have no benefit in terms of survival - and therefore could not be explained by natural selection - could instead have been acquired through choices in sexual partner. Darwin was fascinated by Beddoe's analysis of married and single women patients in Bristol Royal Infirmary by hair colour. Mary Everest was born in 1832 in Wickwar, Gloucestershire, daughter of Reverend Thomas Everest. Her uncle was George Everest, Surveyor General of India, after whom Mount Everest is named. Her family moved to France seeking to improve her father’s ill health through homeopathic cures. She was educated at home and received arithmetic lessons from Monsieur Déplace, whom she idolised as the ‘hero’ of her childhood. The family returned to England when she was 11 where she assisted in her father’s parish, teaching in Sunday school. During a visit to Ireland when she was 18 she met George Boole, a 35 year old professor of mathematics who taught at Queen’s College, Cork. They shared both a love of mathematics and an approach to learning that was more practical and engaging than learning by rote. The couple married in 1855 and had 5 daughters but Mary was widowed at 32, when her youngest daughter was six months old. 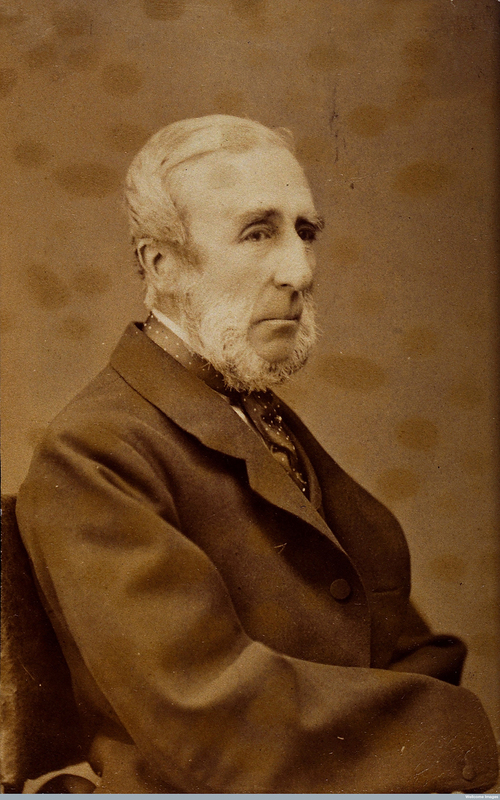 James Crichton-Browne became one of the most distinguished psychiatrists of the late nineteenth-century, but the letters he exchanged with Charles Darwin as the young and overworked superintendent of the largest mental asylum in England, are almost the only personal papers to survive from this stage of his career. They are an extraordinary glimpse not only into Crichton-Browne's research and the development of Darwin's thinking, but into the everyday lives of the patients whose records Crichton-Browne sent on. When Darwin returned from the Beagle voyage there was no-one available to describe the fish that he had collected. At Darwin’s request Jenyns, a friend from Cambridge days, took on the challenge. It was not an easy one: at that time Jenyns had only worked on fish from the British Isles. He started from first principles and made detailed scientific measurements and descriptions of each new fish on his regular visits to Cambridge. He humorously commented that just the mention of Darwin’s name brought on a fishy smell. They saw one another ‘only at intervals’ but they remained in regular correspondence. Darwin’s letters to Jenyns still survive in Bath, where Jenyns moved in 1850. 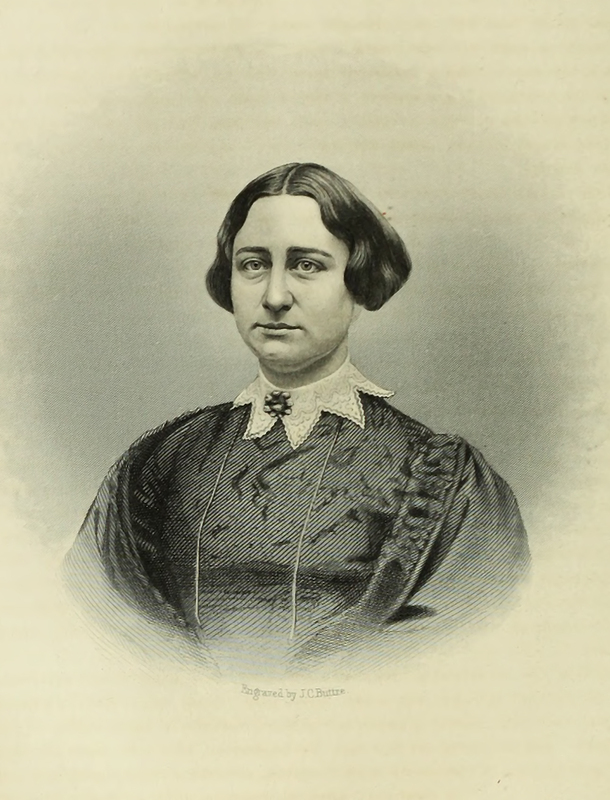 Antoinette Brown Blackwell (1825–1921) was born in Henrietta, New York. 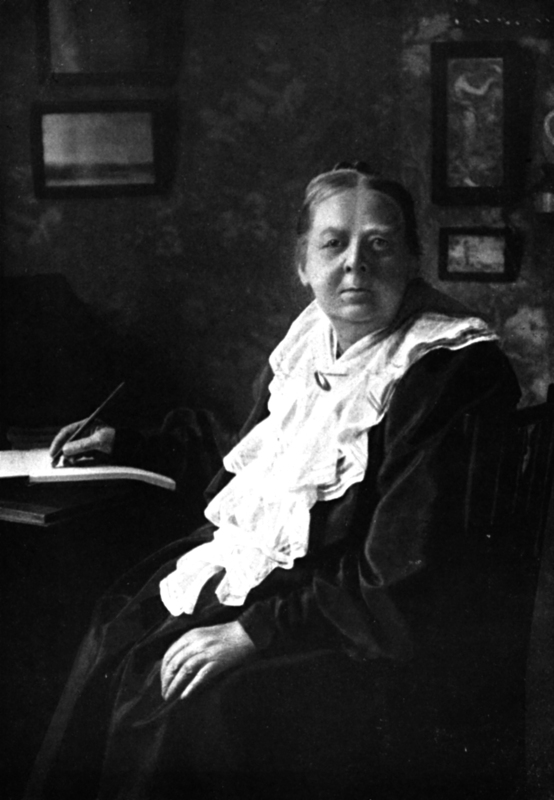 In early life she began to preach in her local Congregational Church and went on to teach. Throughout her life she was a renowned public speaker, a vociferous social reformer and promoter of women’s rights. She was the first woman to be ordained as a minister in the United States. 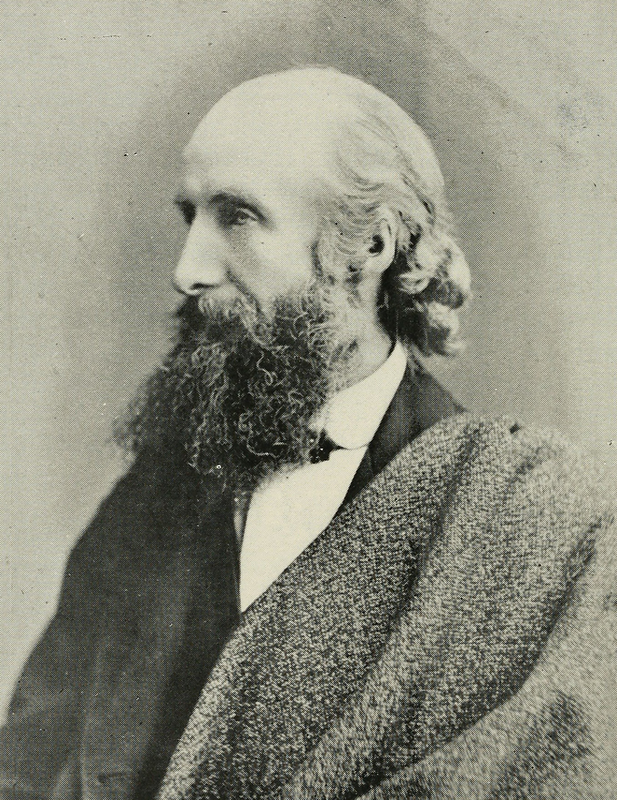 Brown later became a Unitarian and remained committed to the idea of that women’s participation in religion could improve their status in society.